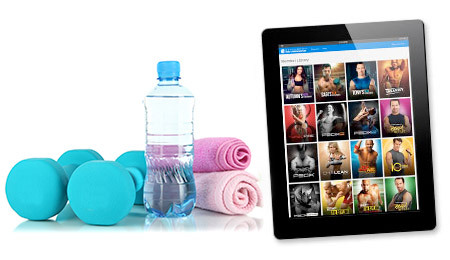 Streaming access to over 600+ proven workouts, accountability tools, trainer tips, meal plans and more. Plus, clean eating solutions from Beachbody on Demand’s exclusive cooking show, FIXATE. Get insider access to all new workouts released during your 12 month membership. Pick from over 40+ unique programs designed to get you results. Boost your results with nutrition that complements your program. See how your stats add up with Workout Calendars and trackers. Do another round of your program, or try something new.